At Chabad Hebrew School we recognize that each child is a unique individual with different learning styles and abilities. 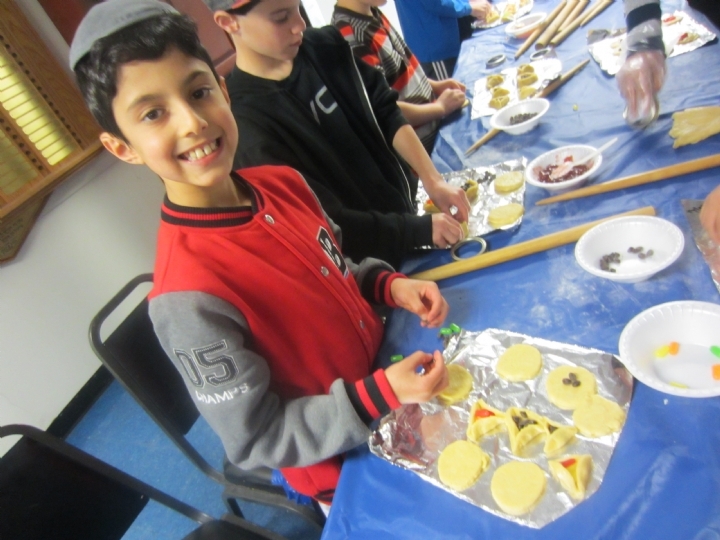 Each lesson in Hebrew School is multi-sensory and hands on. The lessons incorporate different ways of learning so that each individual child is reached and is able to benefit. The students truly experience that which they are being taught. Drama, song, crafts, interactive discussions, and of course the teachers, bring Hebrew School lessons to life. Our hands-on learning style encourages children to be active, rather than passive, learners. Our teachers, trained in Judaica Studies, are the true life behind our Hebrew School. They actually live the material that they teach - and there is nothing like a living example.